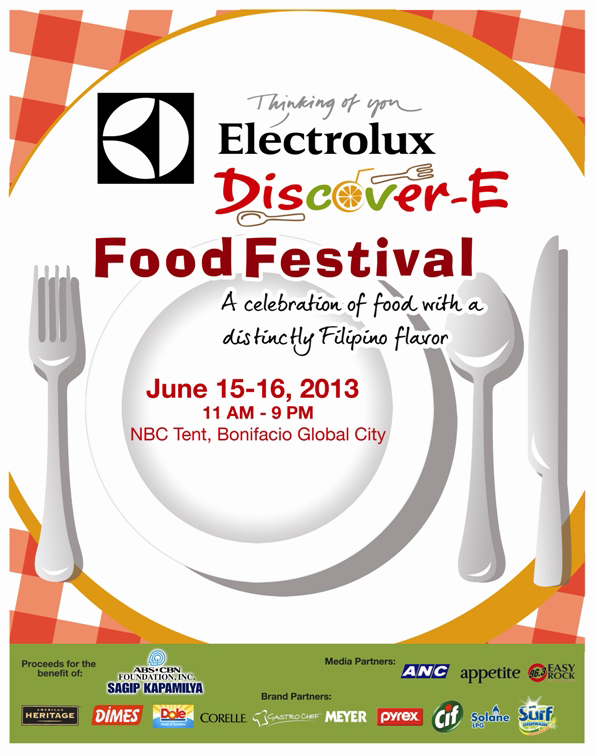 Make delicious new discoveries through a variety of food stalls serving delicious Neo-Filipino food, as well as open and interactive Electrolux kitchens, cooking workshops, and live entertainment in the Electrolux Discover-E Festival on June 15 and 16 in the NBC Tent, Bonifacio Global City. For only P50, you will get an Electrolux Discover-E Food Festival passport that gives you an all-access pass to a Food Journey like no other! Passport holders will be eligible to receive lots of freebies and prizes up for grabs. 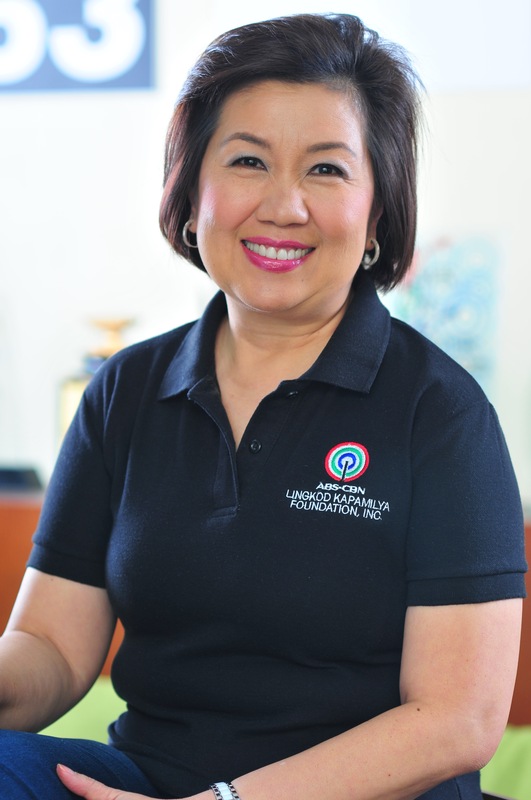 Ticket proceeds are for the benefit of ABS-CBN Foundation Sagip Kapamilya.